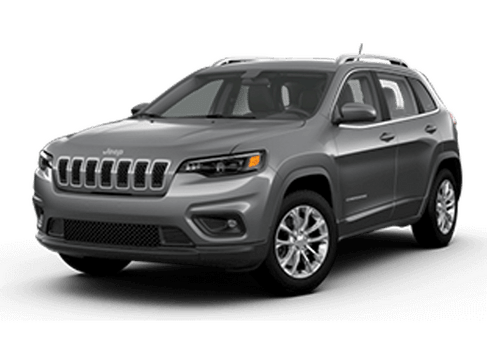 OverviewFind your all-American Dodge vehicle in Weslaco, Texas at Ed Payne Motors. 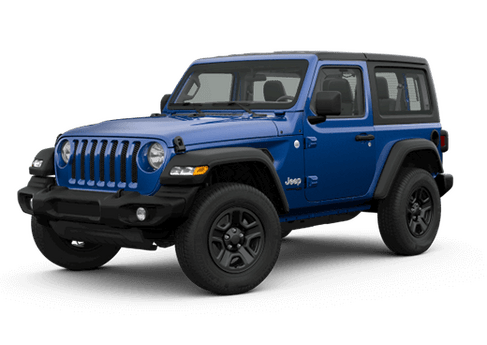 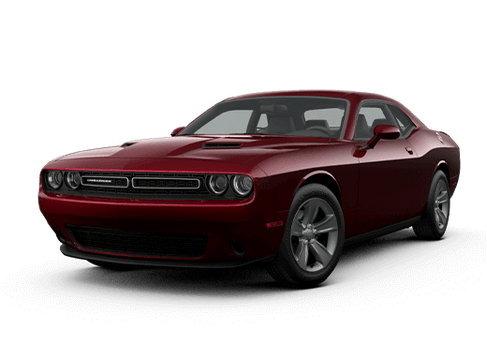 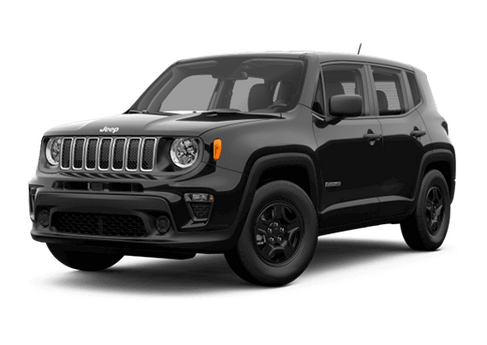 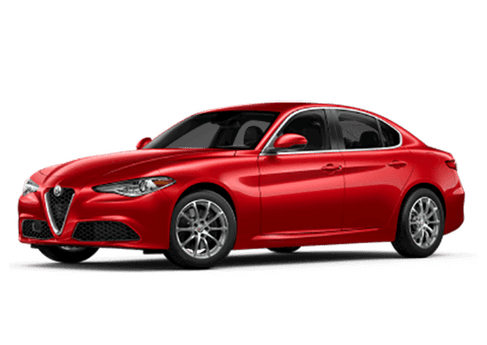 From the sporty Dodge Charger and muscle-bound Dodge Challenger to the eco-friendly Dodge Dart, there's a wide variety of Dodge cars to choose from. 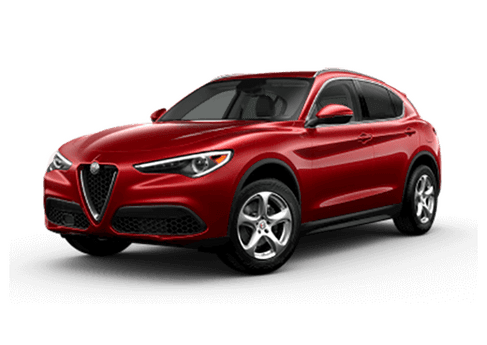 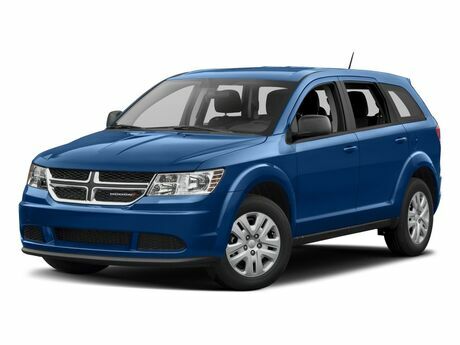 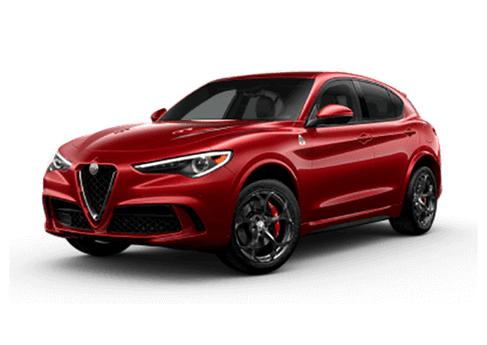 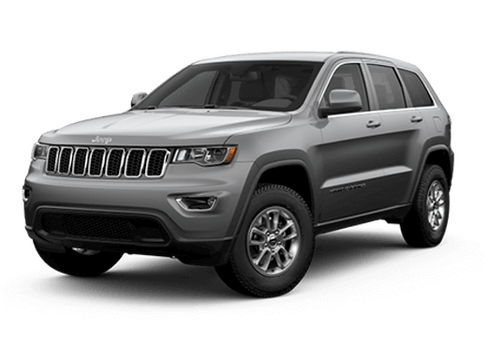 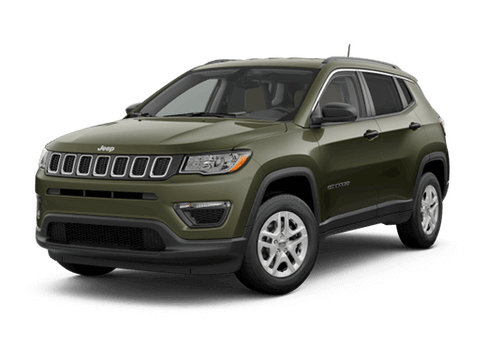 If you're looking for something a bit bigger, the innovative Dodge Journey and the brawny Dodge Durango are both spacious and agile Dodge SUVs. 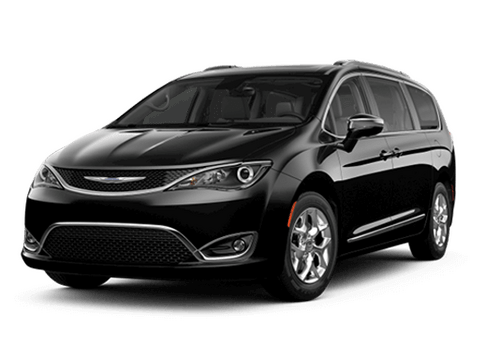 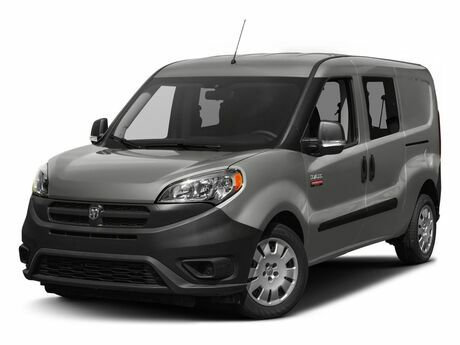 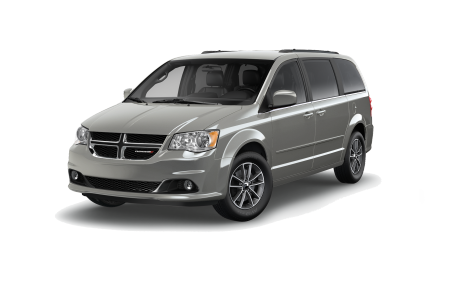 Dodge brand even makes a minivan, the Dodge Grand Caravan, which rivals competitors with versatile cargo configurations and style. 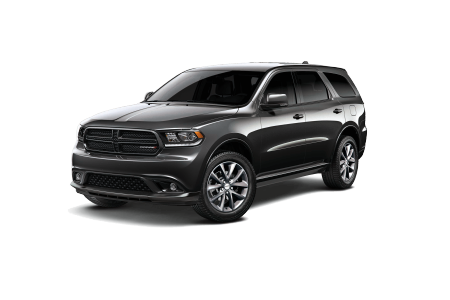 We’ll help you find the right Dodge vehicle for you. 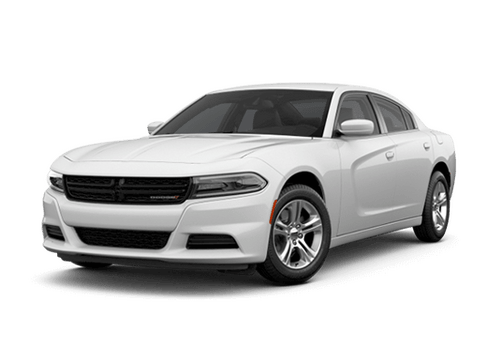 Lease a new Dodge model at your local Weslaco, TX dealership. 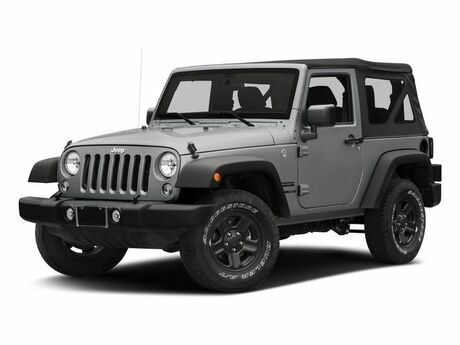 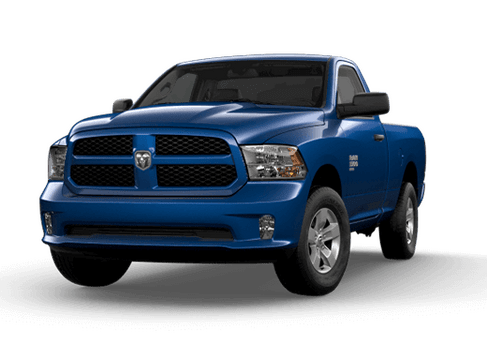 Ed Payne Motors in Weslaco, TX always maintains an impressive selection of Dodge vehicles on our lot. 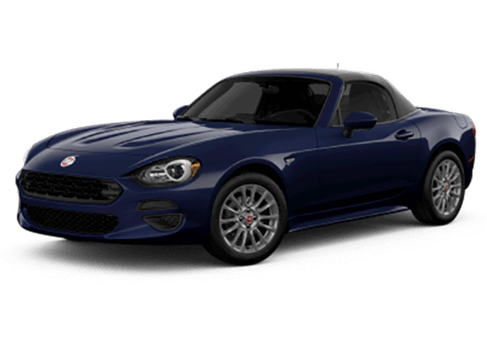 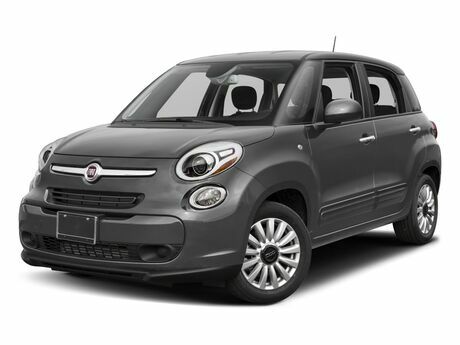 We’re known for a signature brand of customer care, service with a smile, and making the car shopping process fun again. 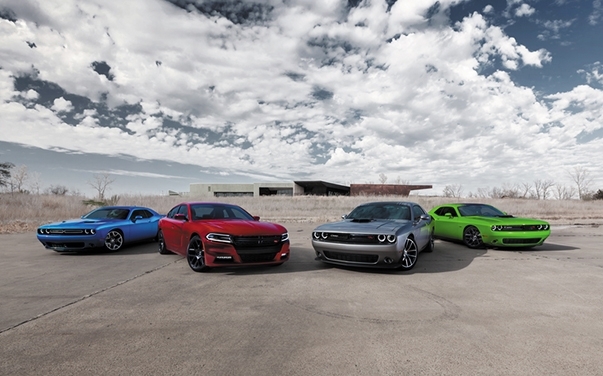 Every team member is a fellow Dodge lover. 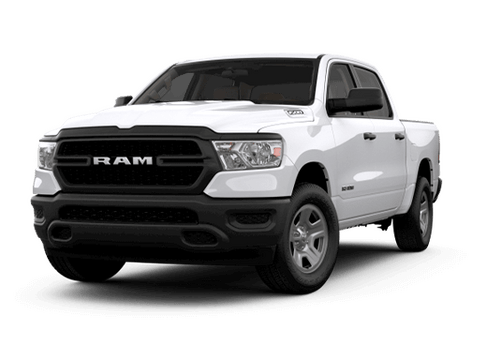 You'll be cruising down the desert roads through Weslaco, TX in your Dodge vehicle in no time with our helpful sales team and experienced auto finance team. 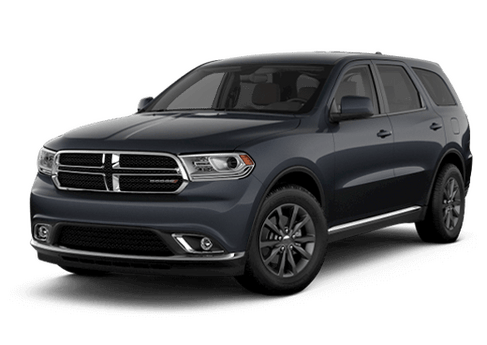 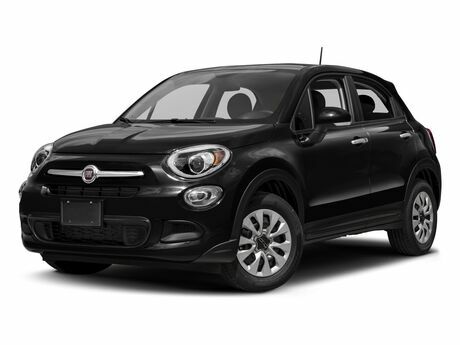 Stop by today to check out our Dodge vehicles, or to speak to an automotive finance representative about leasing and financing. 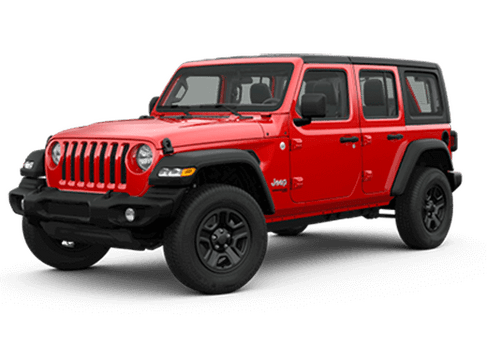 In the Weslaco, TX area, you need an automotive service and parts department you can count on. 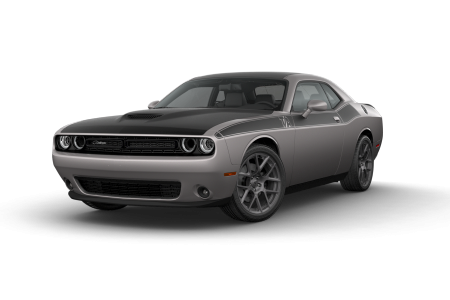 We’re at the ready for the life of your new Dodge. 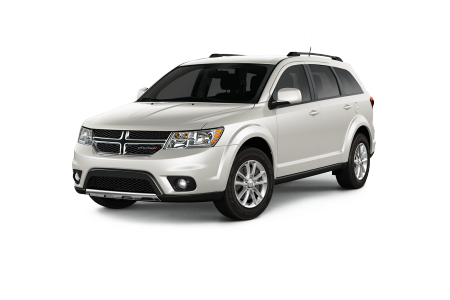 Bring your Dodge car, SUV, or minivan by for maintenance, routine checkups, or major repairs. 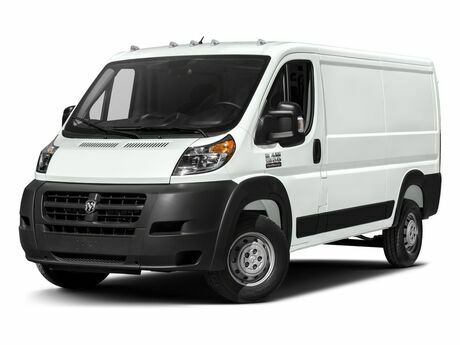 No job is too big or too small, and no part is too hard to find. 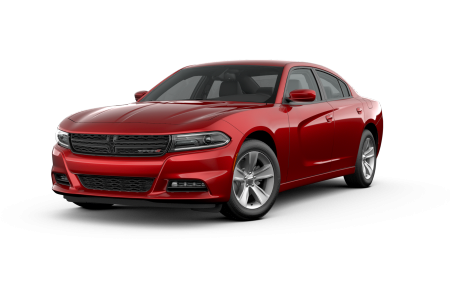 We look forward to seeing you at Ed Payne Motors, your local Dodge dealership in Weslaco, TX.